How to go from $300 to $11 billion in a lifetime? 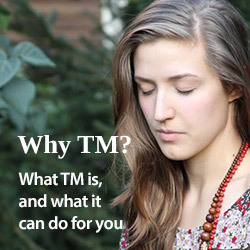 And what has meditation got to do with it? MODEST BACKGROUND: Ray Dalio was born in New York, an only son of a jazz musician and his wife. Dalio’s golden touch: Follow The Beatles! 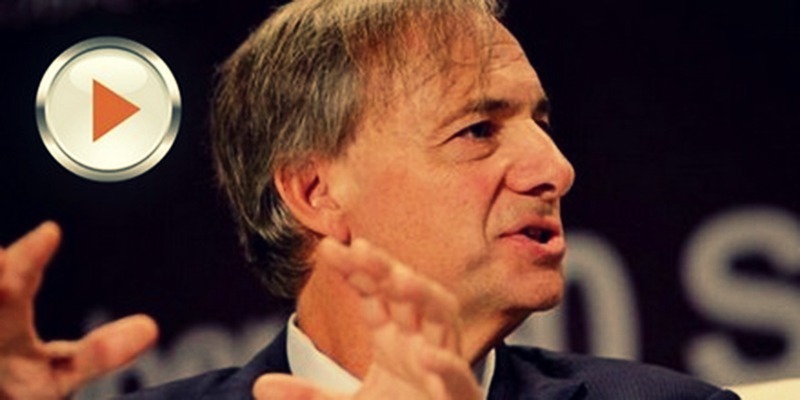 As a 12-year old, Ray Dalio bought shares of Northeast Airlines with $300 he had saved from his job as a golf caddy. As it happened, Northeast became the object of a merger effort, and the teenager quickly tripled his investment. Ray Dalio was hooked. By the time he graduated from high school, he had assembled a stock portfolio worth several thousand dollars, a significant amount for a teenager in the late ’60s. In addition to his business interests, Dalio followed music enthusiastically. 2 x 20 MINUTES OF MEDITATION EACH DAY: “Creativity is not coming from the “working the brain” and the “I will work hard and think about it”. It comes from this deep state of relaxation,” Ray Dalio says. And when the era’s most popular band, The Beatles, travelled to India to study meditation, he thought there might be something in it for him too. So in 1968, he became a daily practitioner of Transcendental Meditation— a discipline he has continued to find helpful throughout his life. “There are different parts of our brain that have a very big influence on us,” Ray Dalio explains his fascination with meditation. 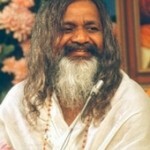 THE TEACHER: Maharishi Mahesh Yogi taught Transcendental Meditation, an ancient Indian technique for calming the mind and perceiving reality more clearly. And here, says Dalio, is the crucial insight which can benefit us all, no matter what our profession or outlook on life. “Those two parts of the brain fight with each other. In other words, one part constantly whispers to you, “Do that because it’s exciting! Don’t care that it may be harmful!” The other part of the brain says, “You don’t want to do that.” During meditation, the first part calms down, and the pre-frontal cortex lights up. Over the years, Ray Dalio applied the insights he had gained from his study of meditation to understanding the psychological factors that influence market decisions and company management. The greatest obstacle to rational decision-making, he found, was “the ego barrier,” the desire to prove oneself right and others wrong, even in the face of evidence to the contrary. Criticism of fellow colleagues and analysis of their mistakes are encouraged and valued, as long as they contribute to the learning process. Secrecy, gossip and behind-the-back criticism are prohibited. All meetings are videotaped and the recordings are made available to the entire organization. In 2006, Bridgewater analysts calculated that the total debt service in the U.S. was exceeding income, and that the economy was headed towards a major deleveraging. Consequently, Bridgewater made major investments in the U.S. Treasury bonds, gold and the Japanese yen. Ray Dalio foresaw that the boom in home mortgage finance in the U.S. would come to an end in 2007, and met with the Secretary of the Treasury in Washington to warn him that the large banks which were deeply invested in mortgage-backed securities were in danger of insolvency. In the spring of 2008, Bridgewater pulled out of several large banks, including Lehman Brothers and Bear Stearns. A week later, Bear Stearns failed and panic overtook the international financial markets. In the crisis that ensued, most investment funds posted massive losses, while Bridgewater’s Pure Alpha fund posted gains of nine-and-a-half percent. The markets continued to validate Dalio’s approach. In 2010, Bridgewater’s Pure Alpha fund rose by staggering 45 percent or $15 billion — more than the combined profits of Google, Amazon, Yahoo and eBay combined. While Bridgewater’s workforce grew to well over a thousand employees, it remains an independent, employee-run organization. 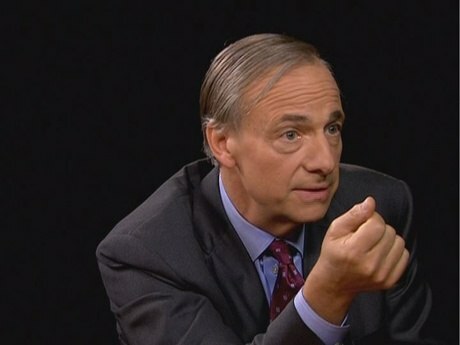 In 2010, Ray Dalio sold roughly 20 percent of the company to Bridgewater employees. In 2011, Bridgewater reported returns of roughly 23 percent, while the average hedge fund was losing four percent or more. 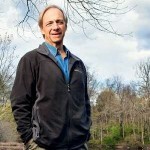 It was estimated that Ray Dalio earned $3.9 billion that year, placing his net worth in the neighborhood of $11 billion and bringing him to Top 40 richest people in the US. In both 2012 and 2013, Bridgewater was recognized for having earned its clients more than any other hedge fund in the history of the industry. 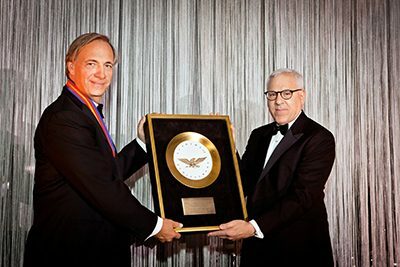 PAY IT FORWARD: Ray Dalio receives the Golden Plate Award of the Academy of Achievement. Along with Bill Gates and Warren Buffet, Ray Dalio has signed “The Giving Pledge,” committing to giving half of his net wealth to charity over the course of his lifetime. 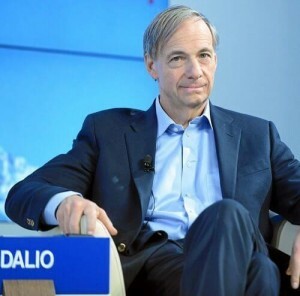 He has created The Ray Dalio Foundation to channel his philanthropic contributions. Read more about Dalio’s charitable giving.